We think a little bit of math is the perfect excuse to indulge in this beloved dessert! 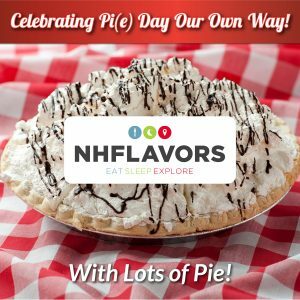 Thank you to NH Flavors for including Red Arrow Diner in this super-sweet list! Next → Next post: Red Arrow on the Road!